 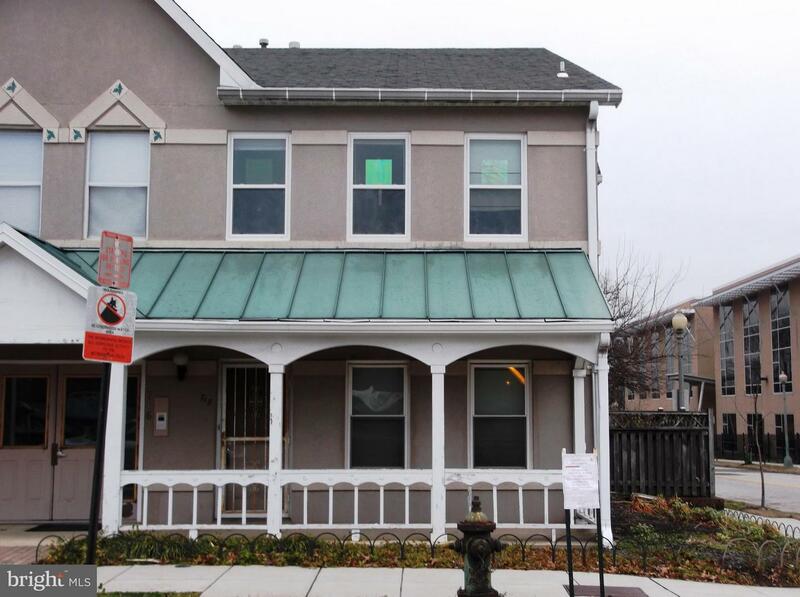 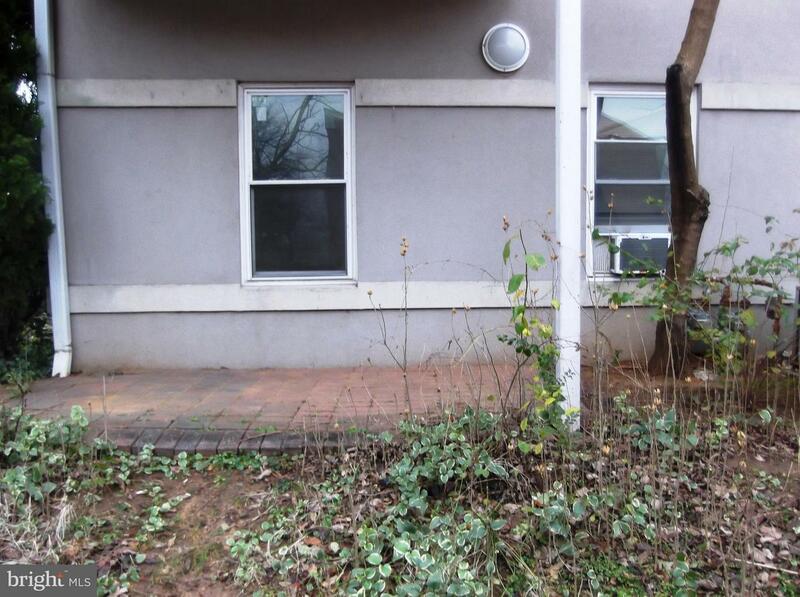  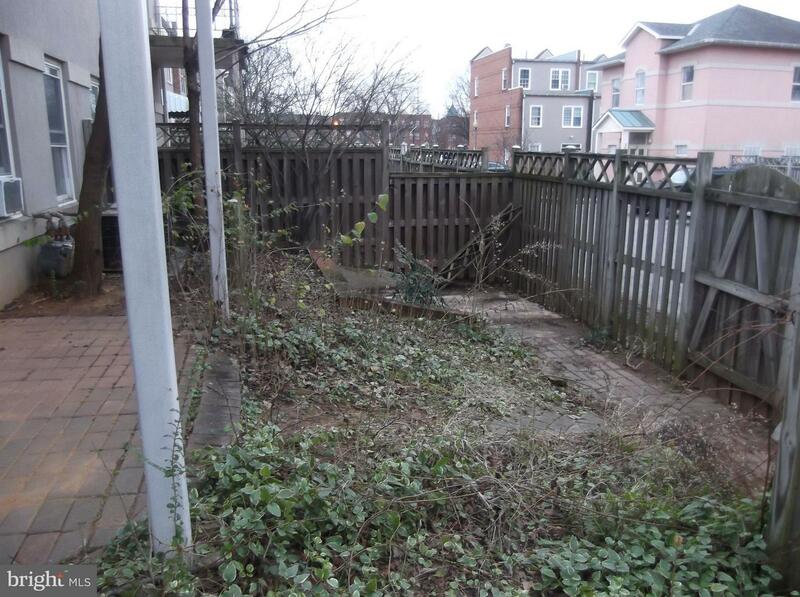 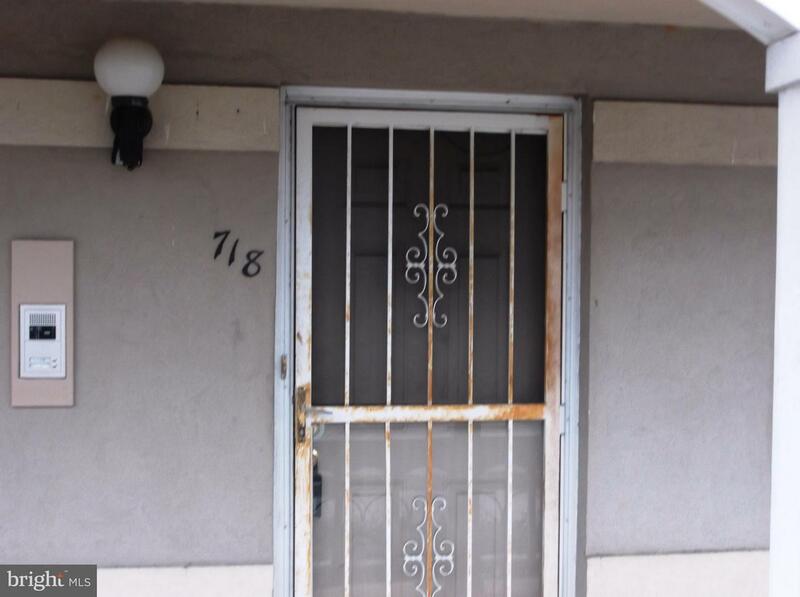 Affordable and rarely available 2 bedroom/1 bath condo in DC. 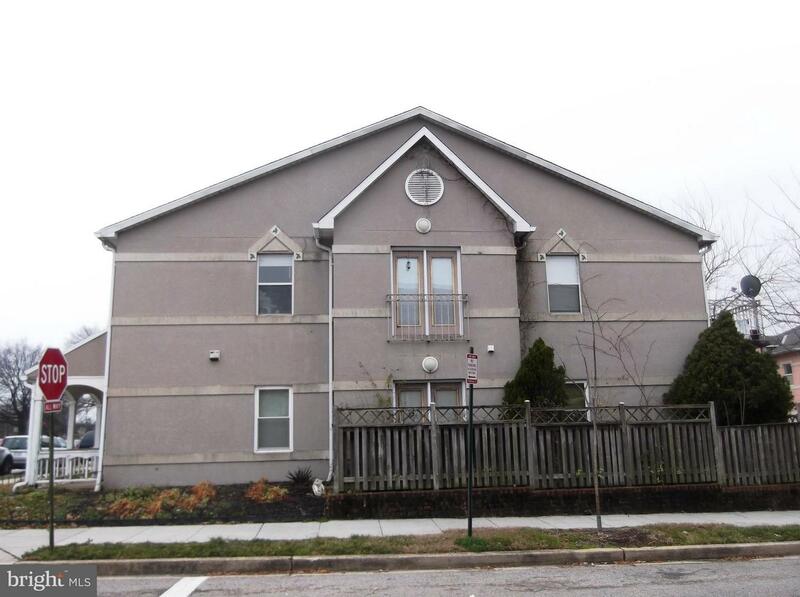 Spacious unit (970 sq ft) with entry foyer, combined living dining/room with gas fireplace and French Doors leading to private fenced rear and side yard, two nice-sized bedrooms and bath with in-unit washer/dryer. 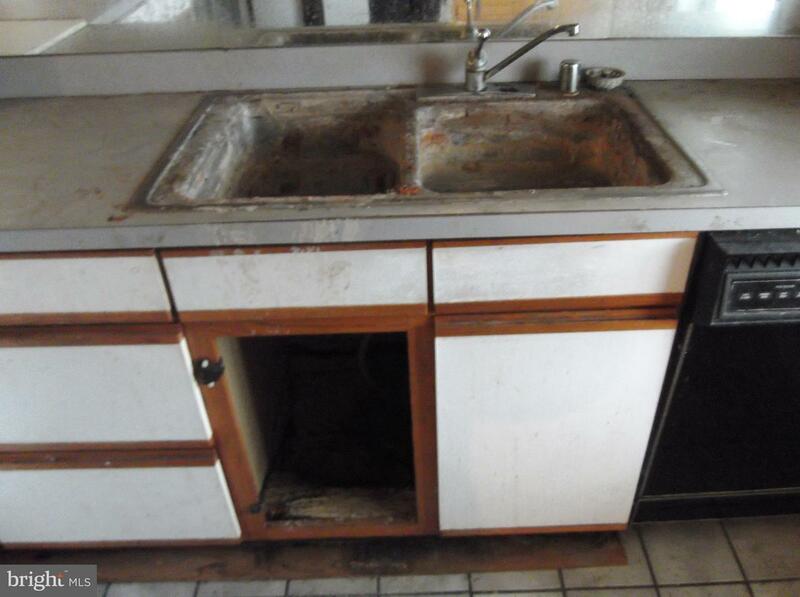 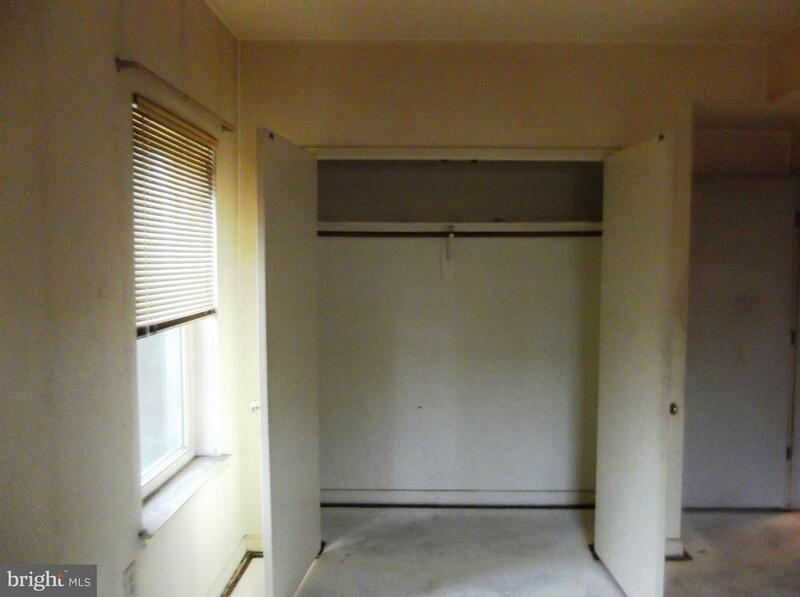 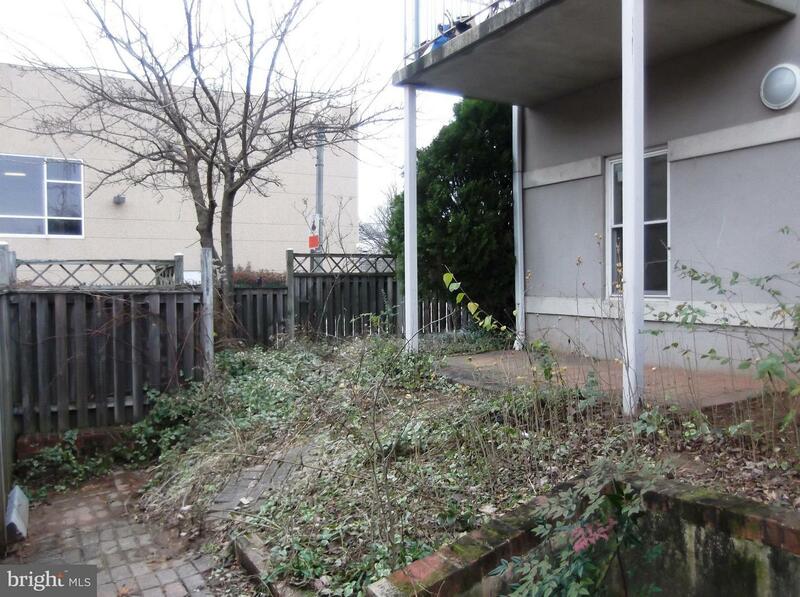 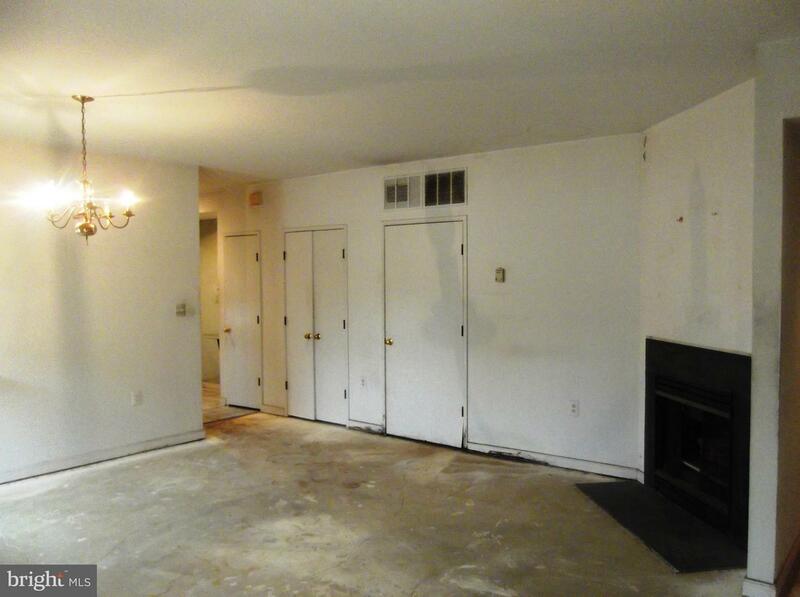 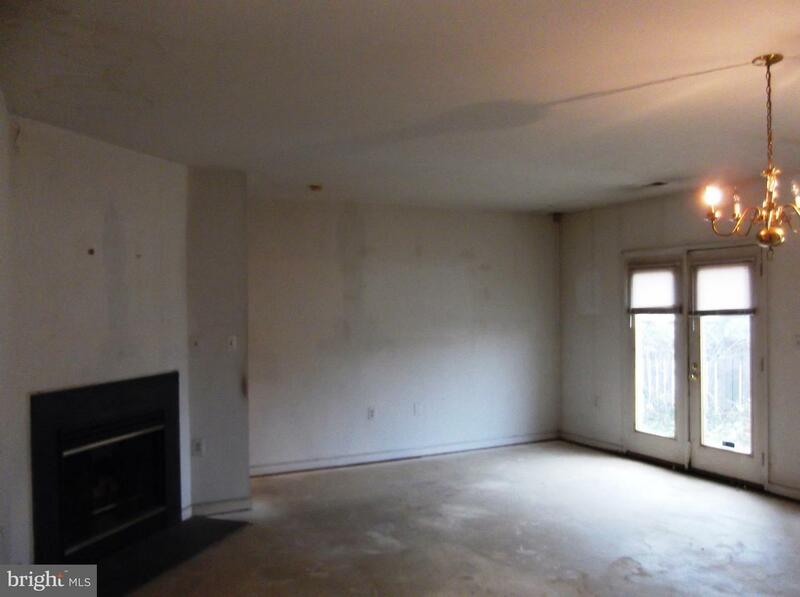 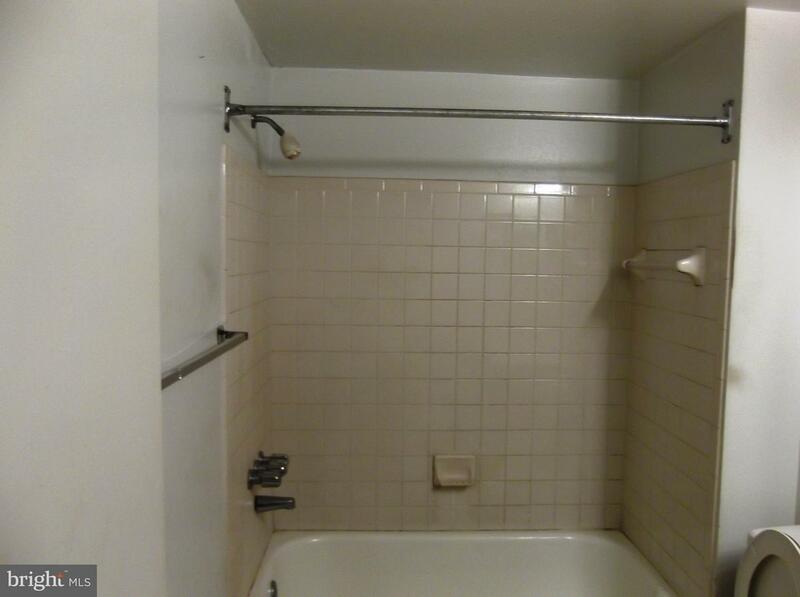 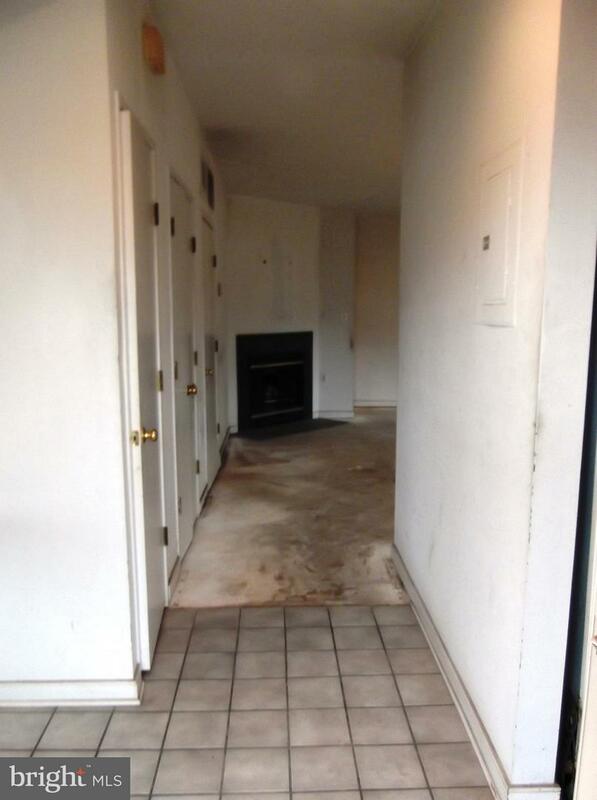 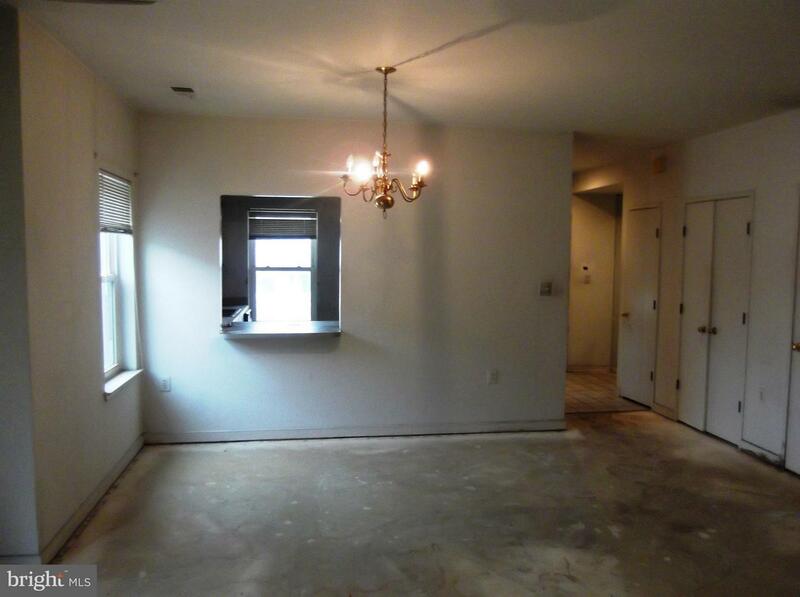 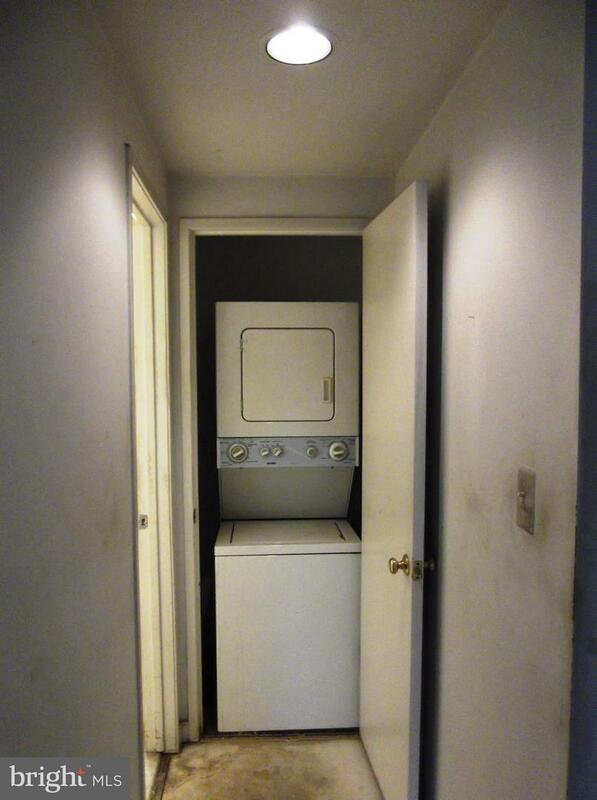 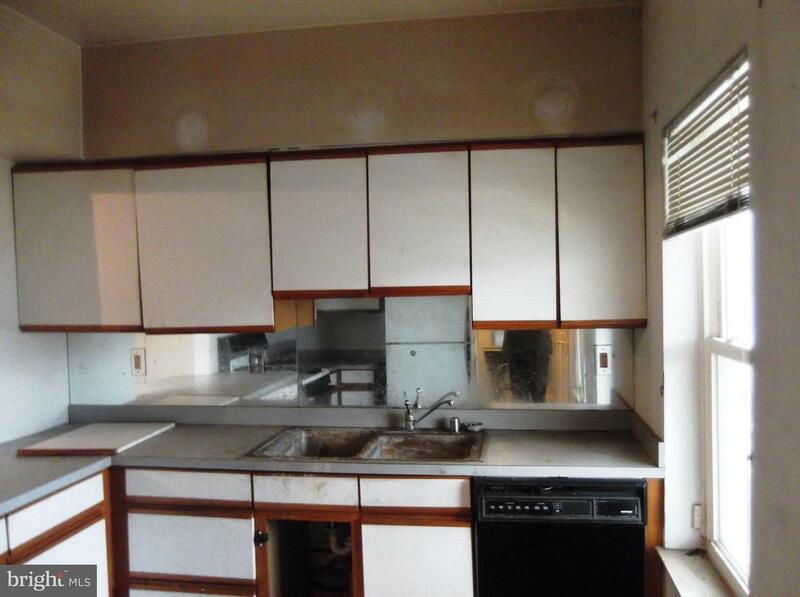 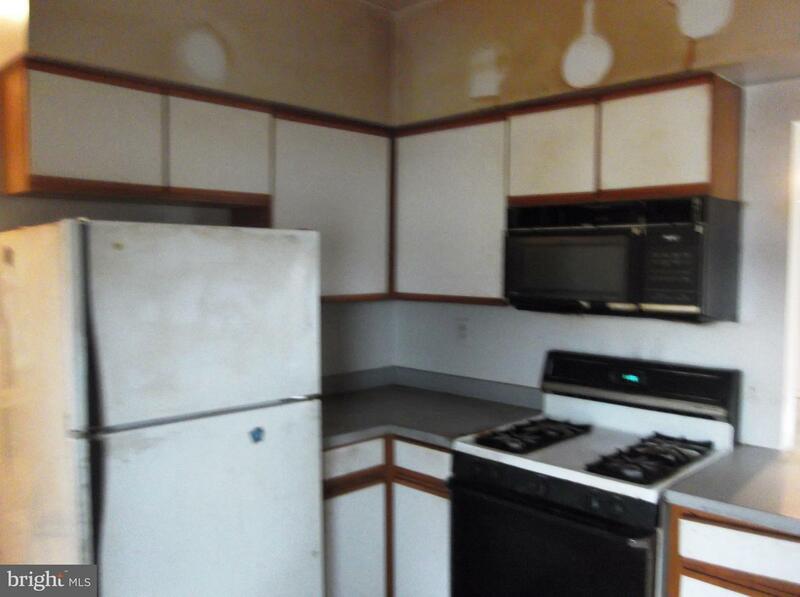 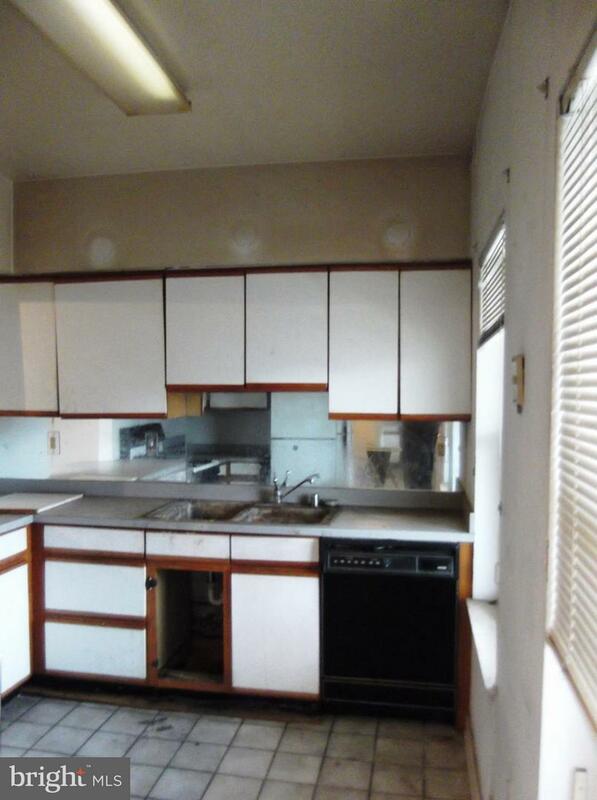 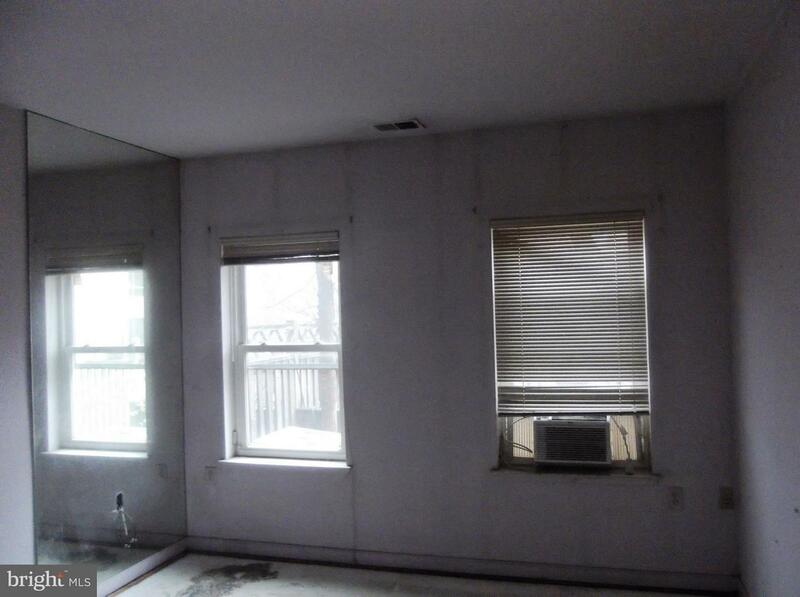 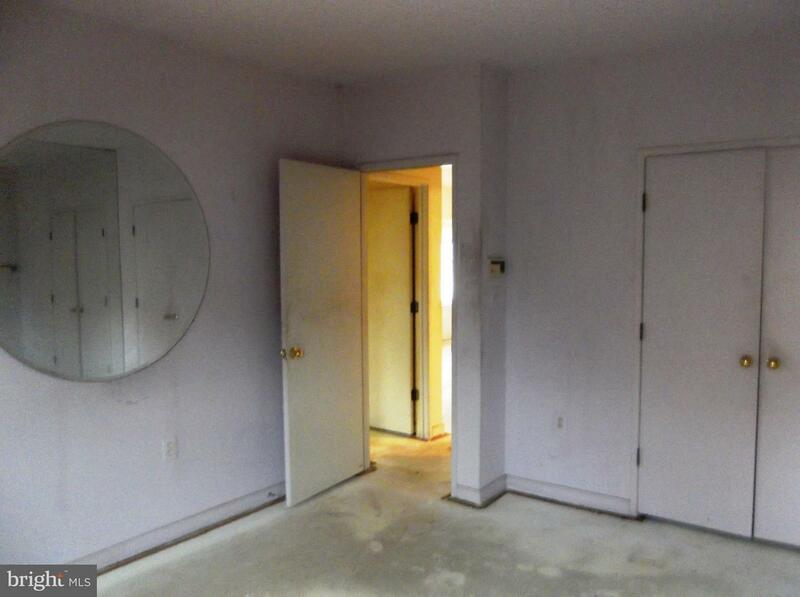 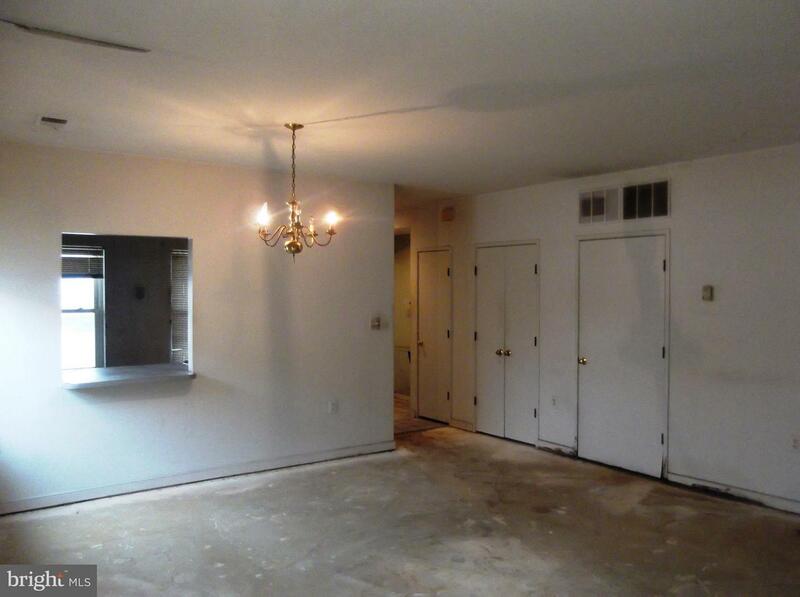 Needs work -- flooring/painting throughout, new kitchen to include appliances, and hot water heater. 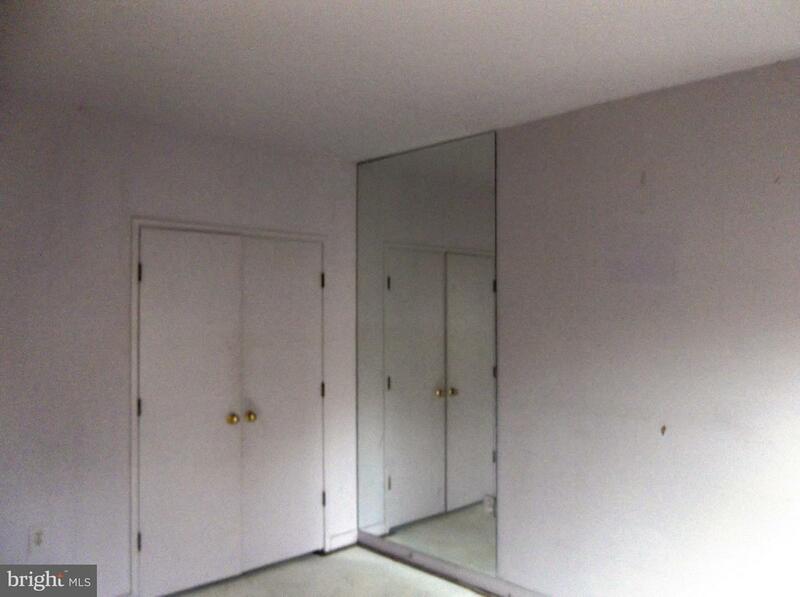 Two assigned parking spaces convey. 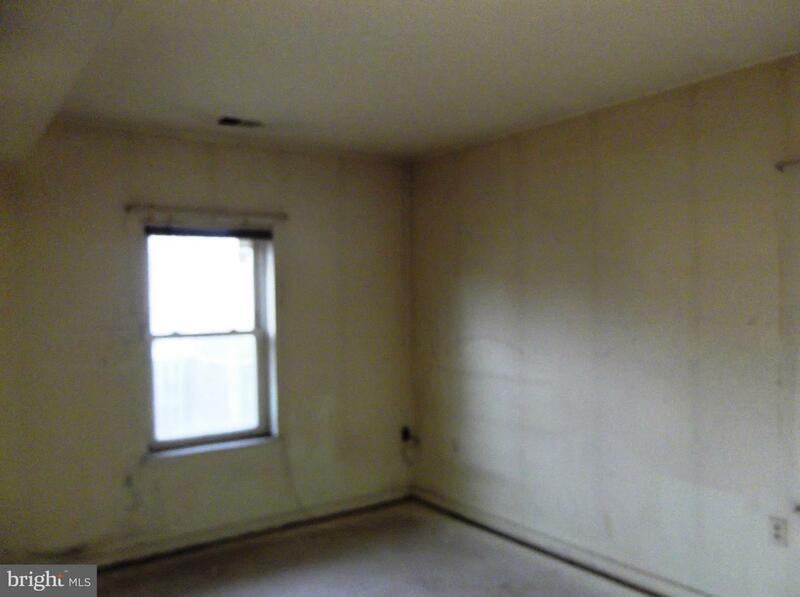 This is a short sale being sold strictly as-is and seller cannot do repairs.